Being charged with, then sentenced for, DUI ends the prosecution’s case – at least in their eyes. Sometimes, the trial court gets things wrong. In other cases, the state stepped outside their legal limitations to sentence or convict you. 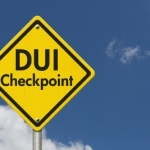 When certain parts of your DUI conviction don’t add up, or numerous procedural errors exist, offenders are within their constitutional rights to appeal their sentencing. It’s the duty of your trial lawyer, or perhaps another you retain, to handle the appeals process. This quick guide shows how that process may work in Arizona. 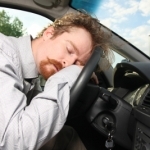 Hiring an experienced, well-versed and highly aggressive DUI attorney for your appeal goes without saying, especially since writing the Supreme Court of Arizona takes specific lingo, case law references and understanding of DUI laws. Upon receiving all court case notes, all police reports and everything else from your original case, your attorney will look for. Attorney will file notice in open court that you’re appealing the final outcome which will generally happy shortly after you’ve been sentenced. Then, attorney will gather your record of proceedings from the clerk, otherwise called a transcript. Anything else relevant to your appeal will also be levied in his examination. 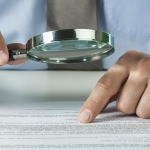 After carefully reviewing all information and finding enough errors to contest, your DUI attorney will prepare his written brief, or detailed statement which merits your sentencing getting overturned. DA will file their written brief in rebuttal, stating why your sentencing should be upheld. Once Supreme Court has all literature, judge(s) will convene to settle your case for good. Sentence affirmed. This means that nothing was discovered to be erroneous, and your current sentence stands. This decision is usually firm, and not appealed again. Sentence remanded to trial court. This means enough erroneous information in your DUI sentencing hearing, or throughout the entire process, was found and the case – or parts of your sentence – are remanded to trial court (original court) where judge must provide an ethical, legal and wise outcome. It cannot be identical to current one. It is possible judges can foul up, which opens doors for the appeals process to begin again. 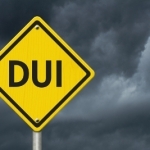 Appeals making their way up through the system have taken years to finalize, which means the sense of urgency in hiring your current DUI attorney, or at least on with knowledge of DUI appeals, is vital. Rarely have defendants on their own accord written appeals in Arizona which were decided favorably. Choose wisely when something important like appealing convictions could erase your record, lighten your sentence, or provide relief from excess fees. 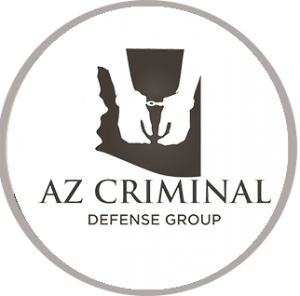 Click here for information on post conviction relief in Arizona. You have the right to appeal charges brought against you – it’s in the U.S. constitution. Sometimes trial judges get their sentences wrong, which is why the appellate court is there to spare your freedom. 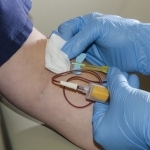 It’s important to file your appeal within the preset time limit prescribed by law. And, of course, you must have good reason for appealing. Finally, retain skilled counsel throughout the entire process. 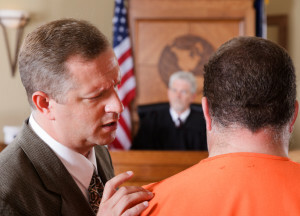 It will increase your chances of having your conviction overturned. 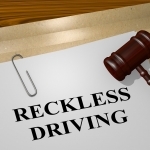 What is Wet Reckless Driving in Arizona?